The importance of SSL certificates has never been so clear. With a continuous rise in malicious attacks, the Internet is far from a safe place to browse. That being said, if you adopt safe browsing and have your wits about you, you can avoid compromise and third party attacks as much as possible. Protecting your corner with Symantec website security solutions will not only ensure that your website and business are secure, but will also instill peace of mind into your customers that will ensure that they trust you and, importantly, will be more inclined to purchase your product or use your service rather than head elsewhere. If you have one or more Symantec SSL certificates, effective management of them is essential. If you’re managing a larger enterprise, you may require multiple SSL certificates which is where things begin to get a little complicated. By avoiding the common mistakes, you will be able to adopt effective organisation of these certificates. 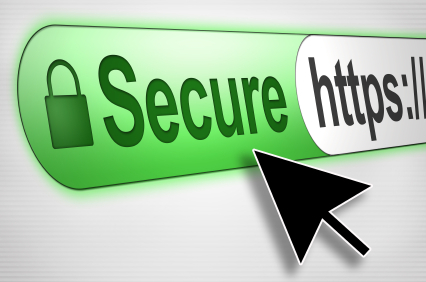 For fledgling businesspeople, the management of SSL certificates can be extremely overwhelming. With so many processes involved, from purchasing them to renewing those following their expiry, it can be an arduous task that takes longer than you first envisage. The key is organisation. Many companies keep a record of any SSL certificates they have, using a spreadsheet or suchlike, but this method in itself can cause a flock of mistakes that can be extremely damaging, such as certificate loss or forgetting to renew them. Instead, take a look at the various automation software tools that will search for the various SSL certificates deployed, which will help you to keep on top of the certificates that exist and assist you in the management of them. The concept of SSL certificates isn’t the easiest to get your head around but if you take a little time to understand it a little more, staying in control shouldn’t be as difficult as it once seemed to be.